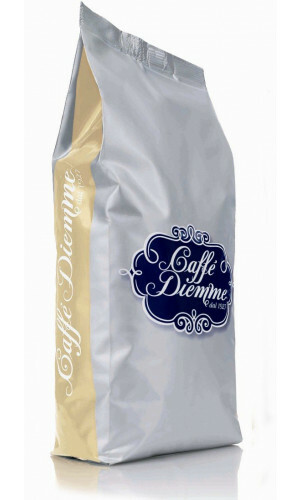 The roasting company Diemme was founded in 1927 in Padua by Romeo Dubbini and Mario Malagoli. 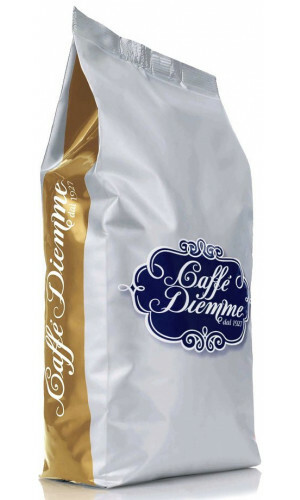 It was originally named DM, after the initials of the partners, and later on became Diemme Coffee. 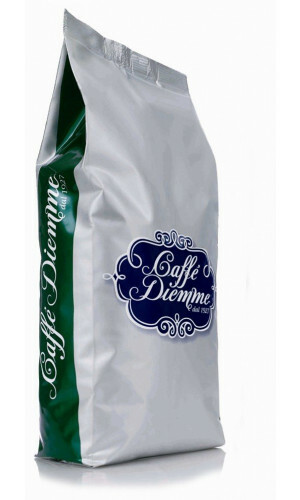 Diemme has been roasting espresso quality of the highest quality for 3 generations. 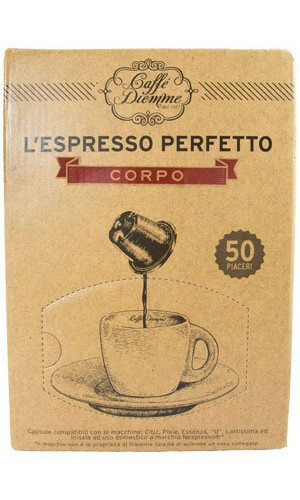 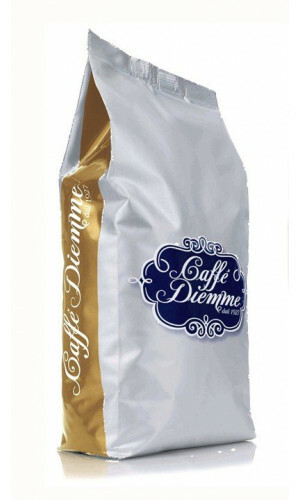 Diemme Oro is a top-grade espresso made from 100% Arabica beans of the highest quality. 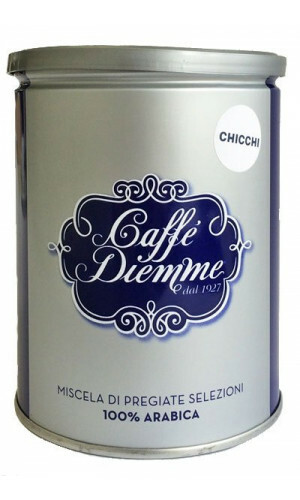 Creamy, harmonious and with long-lasting flavour. 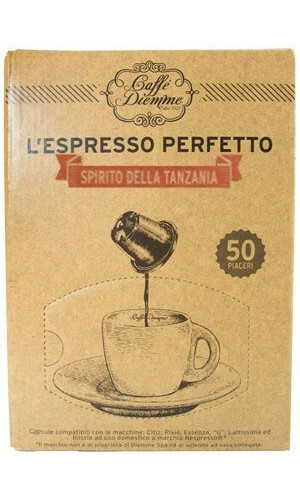 Brand new Blend by Diemme, 90 % Arabica, 10 % Robusta, exquisite aroma of wildflowers, a hint of vanilla and a shade of cocoa. 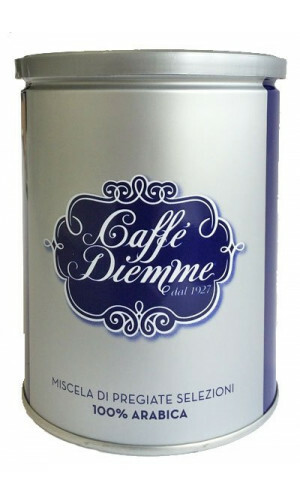 Caffe Diemme Blu, Whole beans, can with 250g, Mix of 100% Arabica beans with a balanced, full aroma. 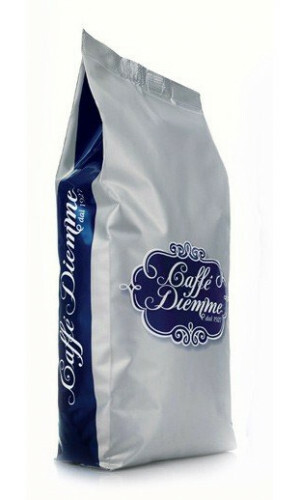 Caffe Diemme Blu, fresh ground, can with 250g, Mix of 100% Arabica with a balanced, full aroma.